Hassan Kayode Bello popularly known as the “Undisputed DJ Hazan” has been twisting the turntable for close to a decade now. Hazan started off as one of Nigeria’s youngest DJ Prodigy and has worked with different heavyweight acts like Wizkid, Iyanya, Sean Tizzle, Mista Piper and has also worked with big brands like MTN as the Project fame DJ, Henessy Artistry with DJ Caise ,and released some major mixtapes and dub tapes that gained popularity nationwide. The current resident DJ for Voodoo Lounge has been nominated for many different music and deejay awards, for instance in 2012 he took home the award for ‘Best Deejay’ in the Dynamix All Youth Award. Now under the management wings of BFG Productions (Big Fish Global Productions); he is presenting some heart racing mixes from his stables where he gives us his own expression and idea of how a fun and party mix should sound like. Please download and enjoy for your listening and partying pleasure! Another weekend, another mixtape from DJ Hacker Jp. 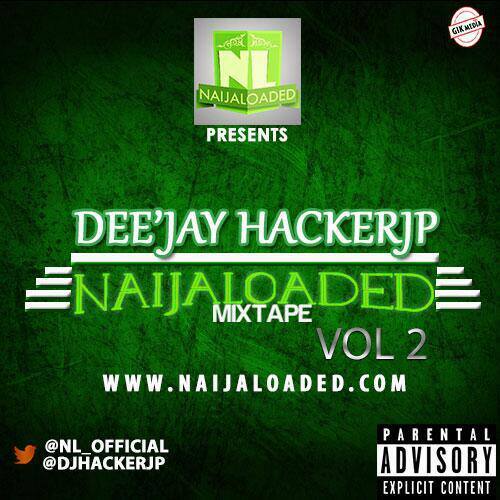 Naija Reloaded Vol.2 for the gyal dem and de mandem. Listen, Share and Enjoy! 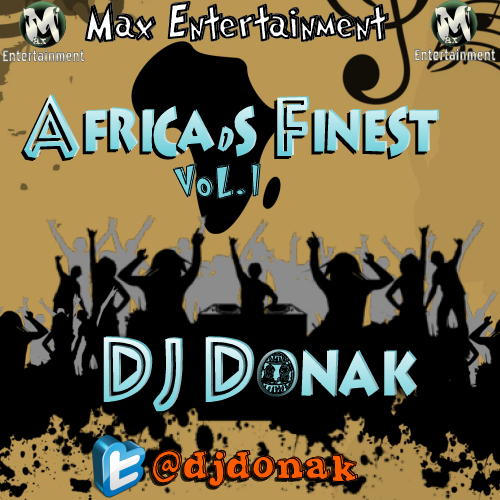 Fresh Mixtape from DJ Donak. Non Stop dancing! I’m pleased to see him use Shimbolobo byReflex Soundz as an intro on this one. Listen and Enjoy! 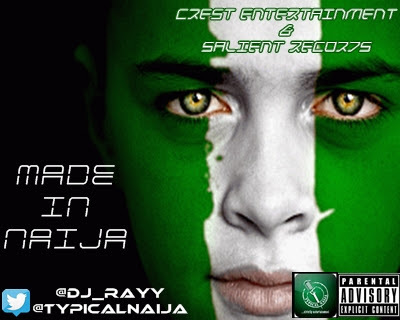 DJ Rayy, one of Naija’s finest on the 1s and 2s returns with this Heavy Mixtape!!!! This one is titledMade in Naija. This might be my favorite for this weekend. It’s that good. Enjoy! The wait is finally over cause the All or nothing mixtape by BOS is finally here. BOS has been dropping hit after hit and he promised us a mixtape and yes the mixtape is here. The mixtape has a variety of songs from Swag anthem to Bicycle to certified bad guy to One more chance all different songs. The mixtape also featured Omar, Oscar, Amehh, Vader, Danny Sax, Yetty and D-boi and producers like Yung Jeff, Amehh, Morello, Telz and Bos himself. Trust me you want to listen to this. They are multi-talented artists who do not only break the beat but also break the dance floor. “After his features on MODENINE and CYRUS THE VIRUS’ mixtapes, getting airplay on a couple of major radio stations namely BEAT FM, TOP RADIO, HOT FM ABUJA etc, becoming a regular feature at “one mic naija” at some point earlier this year and also performing alongside MODENINE AND ILLBLISS….Dusten Truce is definitely one rapper to look out for.